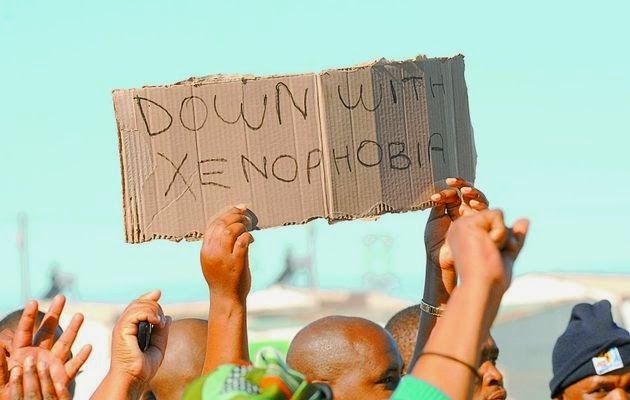 MDC-T condemns xenophobic attacks in South Africa. Home Hurukuro Let's Talk Morgan Tsvangirai Politics MDC-T condemns xenophobic attacks in South Africa. The MDC-T condemns, in the strongest terms, the ongoing xenophobic attacks against fellow Africans by misguided elements of the South African community.  That these attacks are taking place soon after the recent inflammatory remarks uttered by some political and community leaders in South Africa, is quite disturbing and totally unacceptable in the modern civilised community of nations. We find it both extremely sad and absurd that fellow Africans in an African country discriminate against other Africans from other African countries. It is quite disheartening that the brutal attacks on fellow Africans by their African brothers and sisters are happening at a time we are calling for a United Africa. This uncanny behaviour by some of our brothers and sisters in South Africa clearly contradicts the ethos and principles guiding the African Union (AU) and flies in the face of the aspirations of the founding values for a United Africa. It is sad that this ugly development is happening at a time when regional bodies such as the Southern African Development Community (SADC), Economic Community of West African States ( ECOWAS) and the East African Economic Community (EAEC) are calling for closer ties among African states through the scraping of visas. For some of our South African brothers and sisters to discriminate against their fellow African brethren on the basis of artificial boundaries that were created by our former colonisers is quite disconcerting and illogical to say the least. As Africans, we share the same political and socio - economic destiny and it is thus, incumbent upon us to treat one another with respect and dignity as clearly enshrined in the African Charter on Human and People's Rights. Notwithstanding the fact that as Africans we share a common history and destiny, these barbaric xenophobic attacks are not only primitive but they also seriously defile and bastardise our well - established African values and traditions of "ubuntu".These values have, over several centuries, distinctly identified us from other continents as a dignified people. The MDC-T kindly calls upon the South African government to thoroughly investigate the causes behind these savage, primitive, barbaric, heinous and callous xenophobic attacks and bring the culprits promptly to book. This ugly development does not only reflect badly on South Africa as a country but on the entire African continent. The MDC-T also calls upon SADC and the AU to strenuously and unreservedly condemn these barbaric xenophobic attacks which, if not properly handled and addressed, might unfortunately degenerate into a genocide.